The Swiss watchmaker, Franck Muller, has established its reputation as a “watchmaking genius” by creating some of the world’s most complicated and sought-after timepieces. The company continues to elevate the state-of-the-art in watchmaking by designing each new model with increasing levels of complexity. For example, its Aeternitas Mega 4 Grande Sonnerie Westminster Carillon watch was the most complex wristwatch ever designed when it was created in 2009. 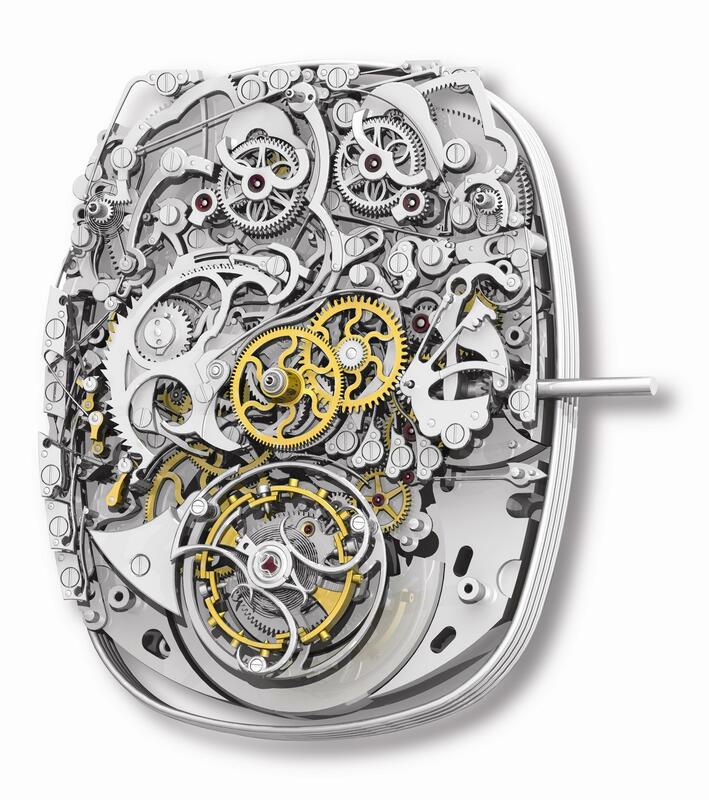 It packs 1,483 individual elements, 205 sub-assemblies and 36 “complications,” or added features, into a space small enough to fit on a customer’s wrist. 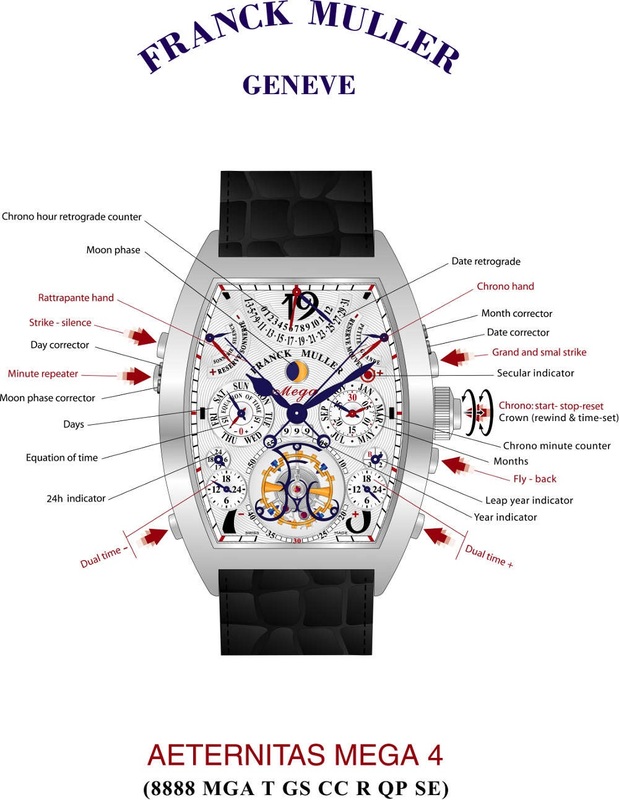 Learn more about how SolidWorks solutions allowed Franck Muller to reduce design errors and cut development costs in today’s press release.